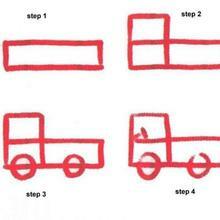 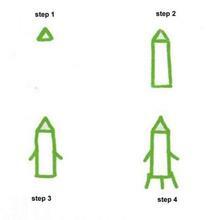 Find your favorite How to draw a tractor drawing lesson in How to draw TRANSPORT section. 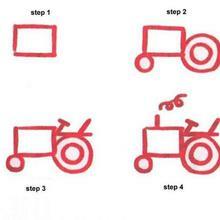 If you like challenging coloring pages, try this How to draw a tractor drawing lesson. 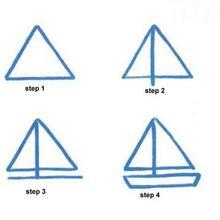 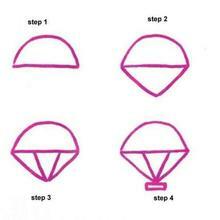 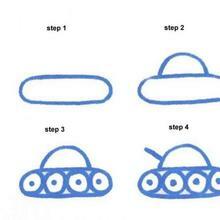 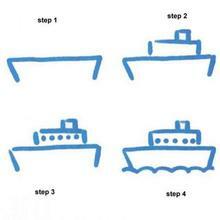 We have lots of nice printables in How to draw TRANSPORT to make you happy.